In 2017 Taylor Miller celebrated its 100 Year Anniversary. 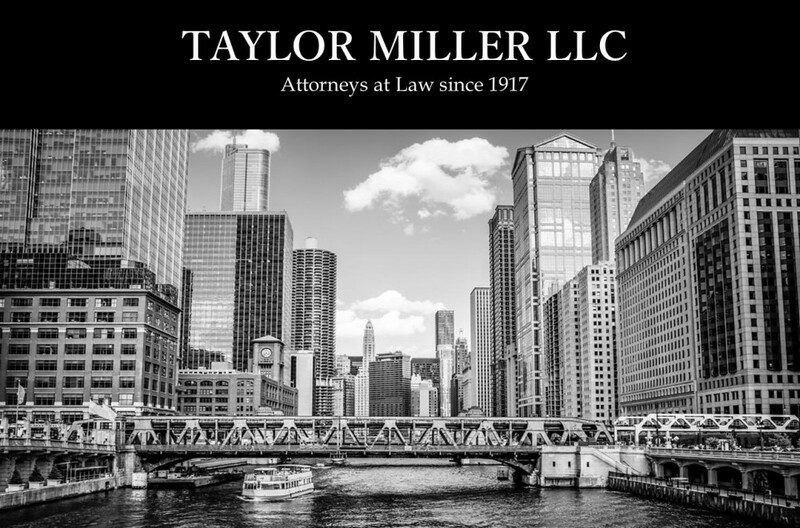 Founded in 1917, Taylor Miller LLC is a full service law firm that represents individuals, businesses, and insurance companies in a wide range of practice areas. Our attorneys have extensive experience in civil litigation, insurance defense, real estate law, and estate planning. We handle all aspects of litigation in both Illinois and at the federal level. We provide a high quality service and effective representation for our clients. Over 100 years ago, our founders, Orville Taylor and John Miller, established a tradition of excellence and dependability, which remains our standard as the 21st Century unfolds.